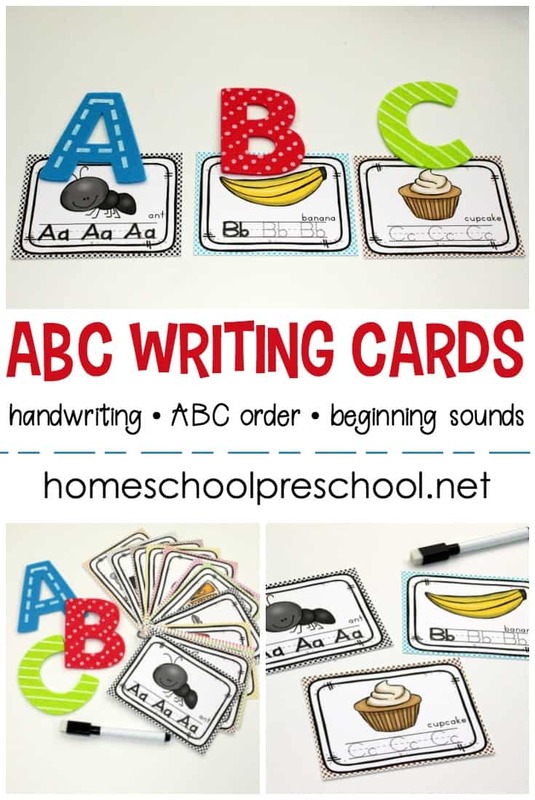 Get in some extra handwriting practice with these Free Alphabet Tracing Cards. Just laminate the cards and you can use them over and over again. These clip-and-go printable alphabet cards provide endless possibilities for alphabet practice. I think these would be great to throw in a bag and use on-the-go also. Thank you so much for featuring my alphabet tracing cards!!! And thank you so much for all the work you put into this site. It is such a great resource.